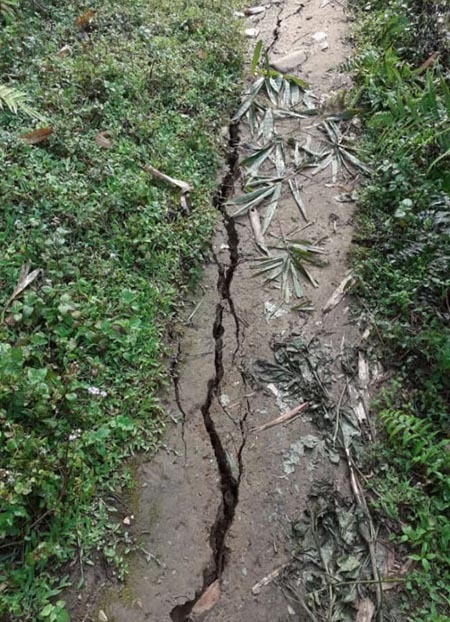 ITANAGAR, May 5: Parliamentary Secretary PWD, UD Techi Kaso appealed to the general public for proper upkeep of public infrastructure. 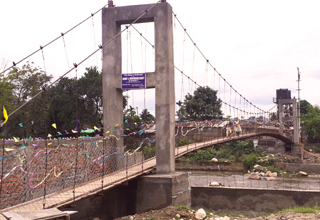 Kaso said this in an address to the people of Police and SRPL colonies on Saturday after the inauguration of a suspension bridge over river Senki by PWD Capital Division under State Infrastructure Development Fund (SIDF), which connects the two places. Kaso said infrastructure is being created for the convenience of the general public and needs proper upkeep. Referring to poor condition of the colony road, Kaso assured to construct cement pavement road to the area connecting NH-415 very soon. IMC Ward No-3 Councillor Takap Tagru also appealed to the people of the area to make use of the bridge. Later, Kaso inaugurated the volleyball tournament of the Ward, wherein six men’s team and four women’s team are taking part.